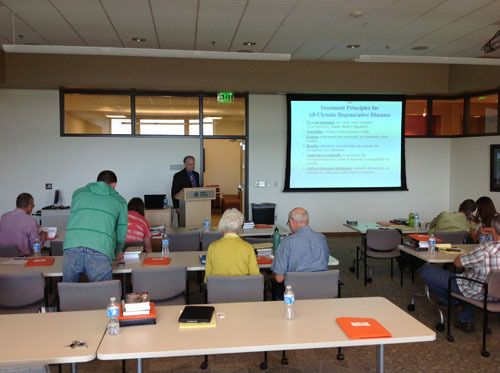 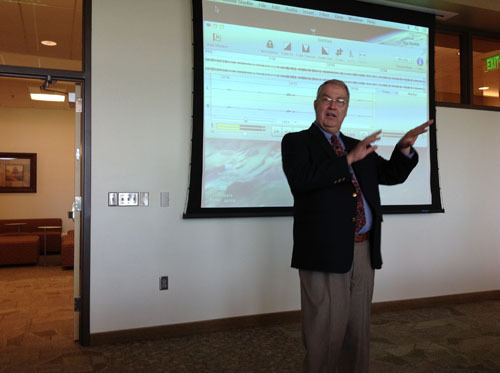 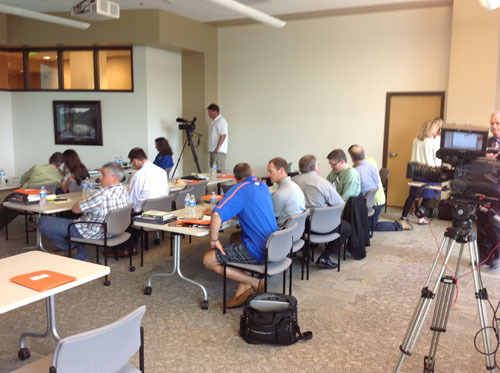 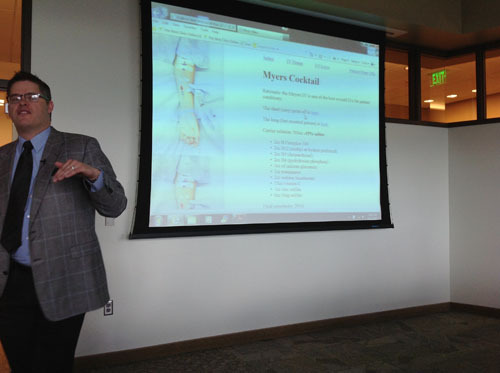 Dr. Fred Arnold attended a seminar/workshop in Pocatello, Idaho August 9, 10, and 11, 2013. 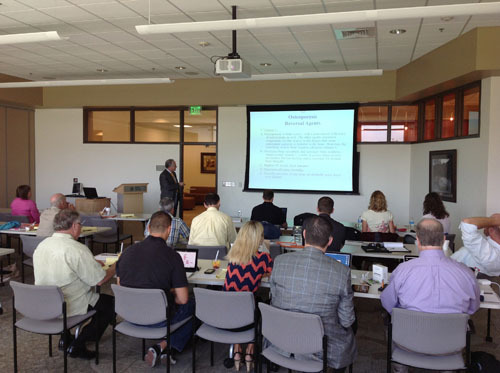 On August 9, Dr. Jason West presented a workshop on injection techniques. 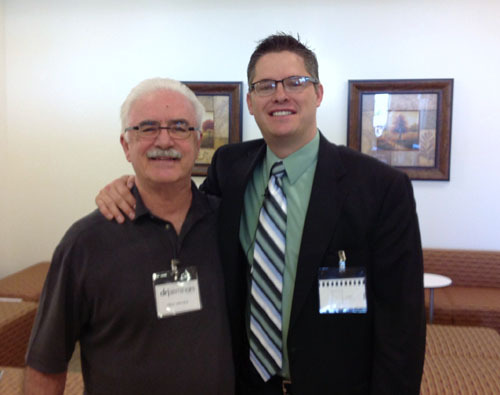 On August 10 & 11, the key note speaker was Thomas Levy, MD, JD who presented a lecture based on his book, Curing the Incurable. 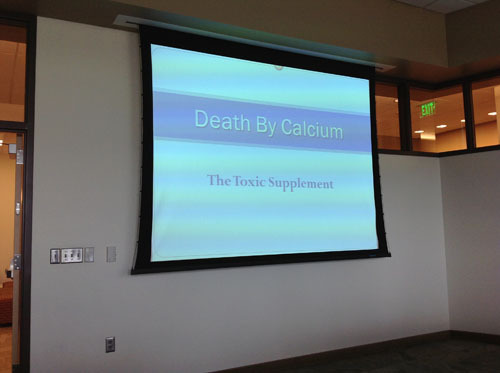 His Sunday lecture on Death by Calcium was fascinating. 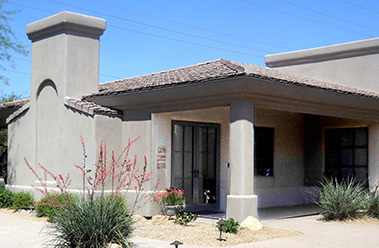 Dr. Arnold is excited to offer new and improved injection, treatment and IV procedures in the office.